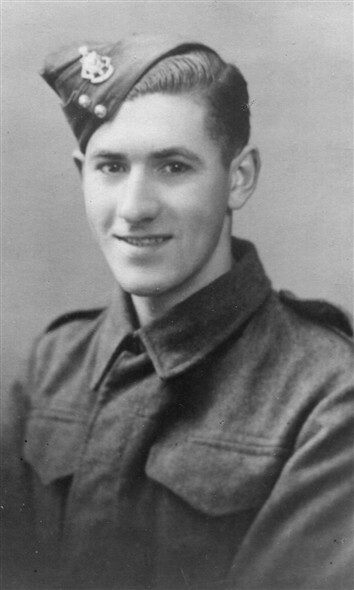 Terry Howard has given us some more photos, this time of his father, Albert (Bill) Ernest Howard. 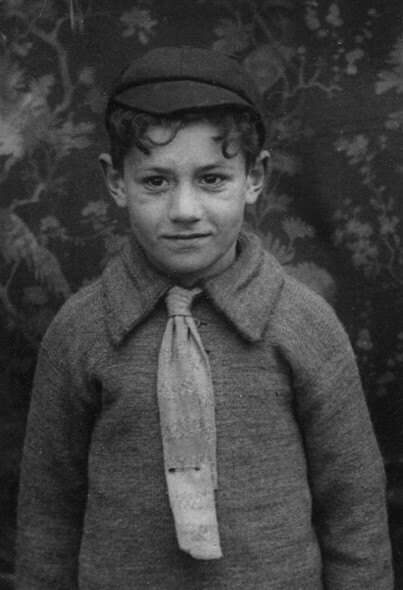 Albert aged about 8 years old. This page was added by Andy Gilbert on 05/10/2018. 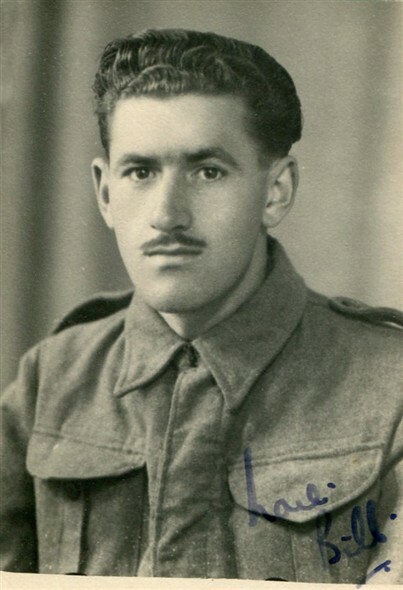 Dad was posted to Egypt in the early part of the war where he caught malaria and was sent to Italy to recuperate. 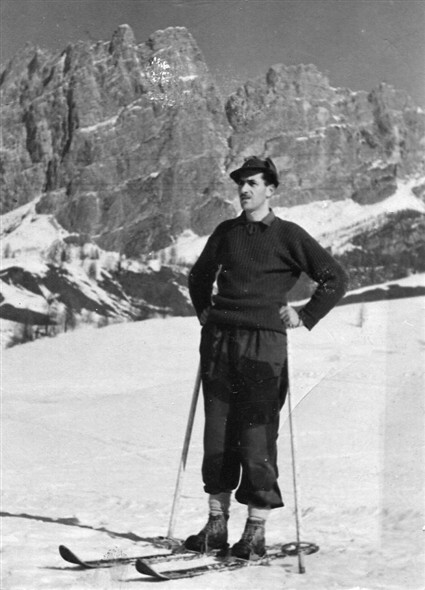 He was made quartermaster at a prisoner of war camp in Milan. All the prisoners were Italians, they grew tomatoes galore and created fantastic meals for everyone. The camp had a huge store of Brandy that had been confiscated and when they found out they asked dad if they could have some. Eventually the CO allowed them one bottle. They made an amazing meal so they were given as much brandy as they wanted after that. Dad also learnt to drive in Milan. He was told that if he could drive from one side of the city to the other without hitting anything he would pass... he did. As the war ended the great opera houses opened again and the British troops were invited to come to them giving him a lifetime love of opera. The skiing photo has always been a favourite of my brothers and I.